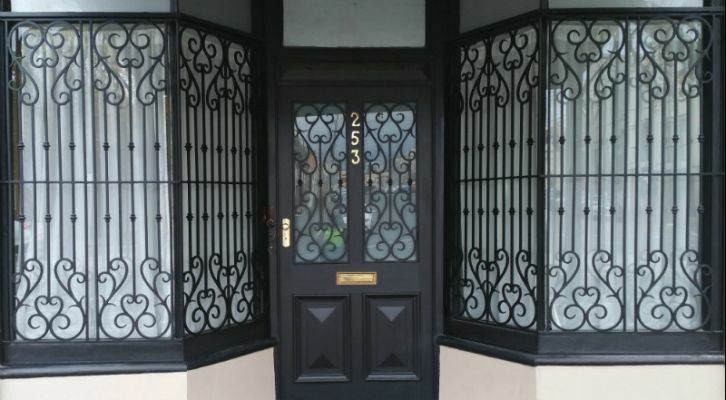 Unique wrought iron supplies and installs all our entrance doors, security doors, windows, balcony balustrades, gates & fencing. Each product we design is hand crafted. 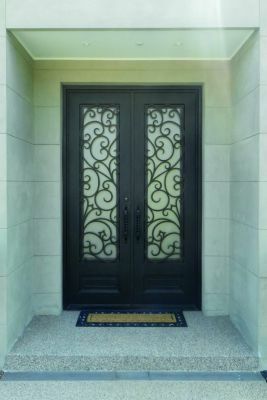 Our ornamental wrought iron custom products are built in the design, size, and configuration you desire. 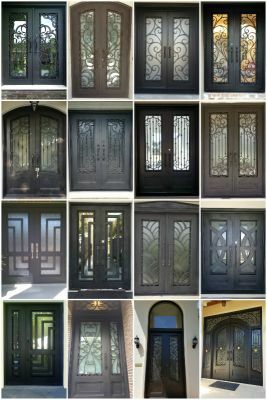 Unique wrought iron simply makes "the difference" and you will see what we can do to magically enhance your beautiful home for both look and security.